Caitlyn de Beer: A peak into my world...a little snowy photo shoot!! A peak into my world...a little snowy photo shoot!! Today I decided to give you a peak into my world…not my career-world but rather my ‘me’ world!!! In December, my husband and I had the privilege of being in front of the camera of AMAZING South African photographer,Ilze Louw Schlebusch. I thought you may enjoy browsing through a few pics of me and H on a normal, snowy Korean day!! 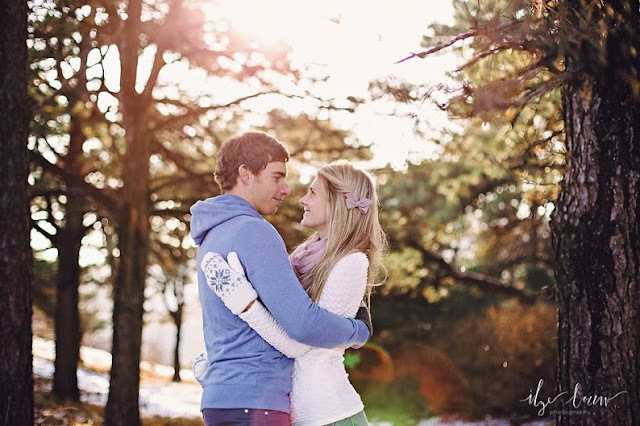 Click here to see the rest of our couple shoot! !